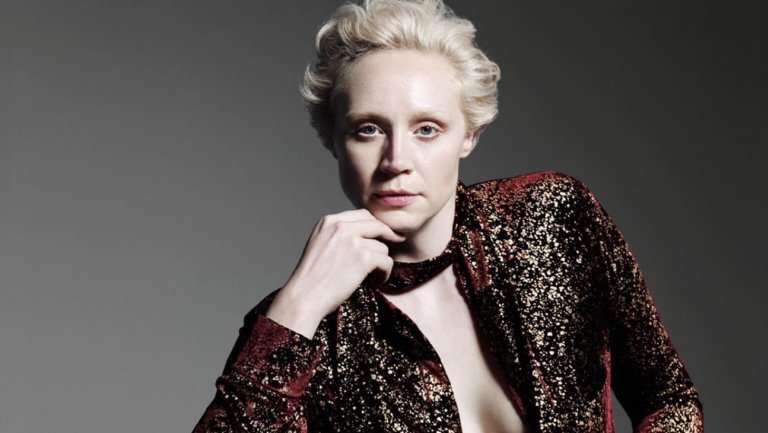 The Hollywood Reporter is exclusively reporting that Gwendoline Christie has joined the cast of the adaptation of Alexandra Bracken’s The Darkest Minds. Gwendoline is most known for her role in Game of Thrones. Christie will be playing the role of bounty hunter Lady Jane. 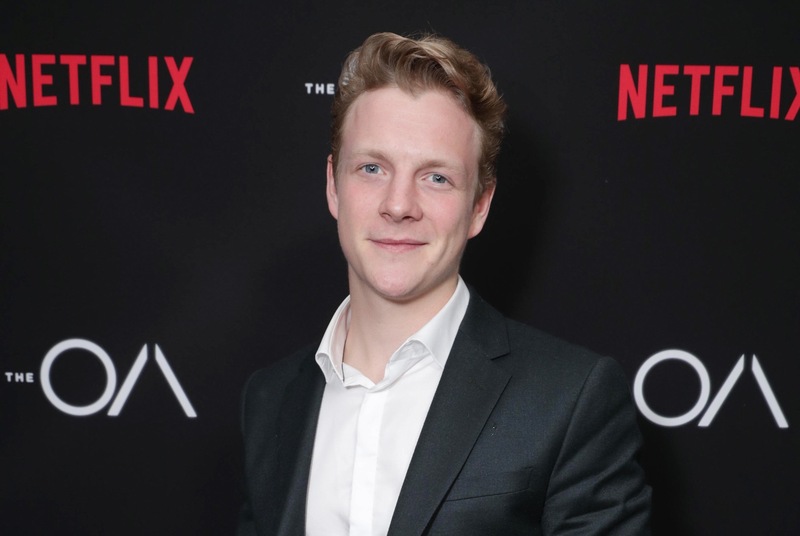 She joins the already stacked cast of Amandla Stenberg, Harris Dickinson, Miya Cech, Skylan Brooks, Mandy Moore and Patrick Gibson who’ve been announced to play Ruby Day, Liam Stewart, Zu, Chubs, Cate and Clancy.